See the charm of downtown Smithville Texas during the annual Airing of the Quilts and Smithville Garden Club’s annual Tour of Homes. Gorgeous quilts will be displayed along Main Street and throughout our historic neighborhoods from 10:00 am to 3:00 pm. The tour of homes will be from noon to 4:00 p.m. Tickets for the tour can be purchased for $10 and proceeds benefit the Smithville Garden Club. Be sure to pick up a raffle ticket for your chance to win a handmade quilt. 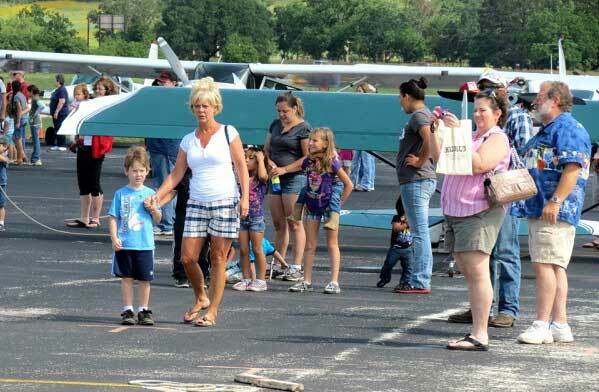 For more information call the Smithville Area Chamber of Commerce at 512-237-2313. 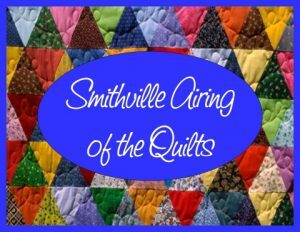 Airing of the Quilts – 10:00 am to 3:00 pm – Downtown Smithville, Smithville First United Methodist Church. Tour of Homes – Noon to 4:00 pm. 4 homes and a Historic Church. Tickets available at the Smithville Area Chamber of Commerce, Making Memories Quilt Shop, Bella’s Cottage Antiques, Dream Train Antiques, First National Bank in Smithville, and Prosperity Bank in Smithville.